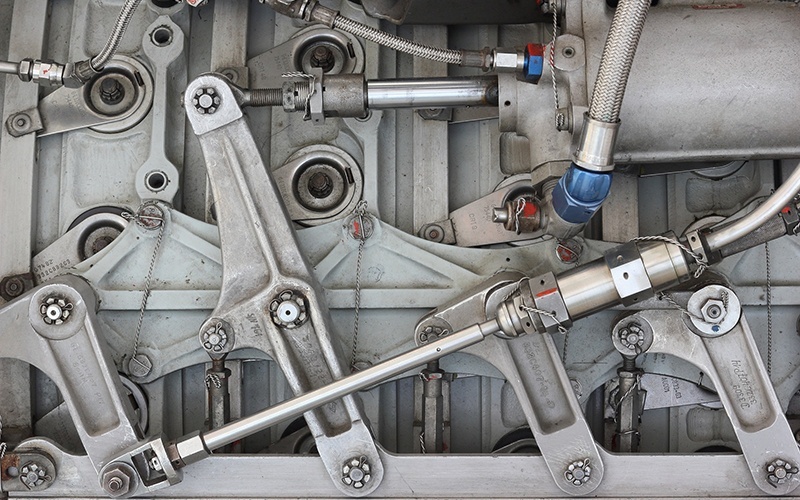 While modern hydraulic cylinders are quite robust and powerful, it is still an unfortunate fact that the presence of external contaminants can negatively affect their performance and even cause failures on occasion. This is why technicians must be cognisant of the ways in which such foreign matter can be prevented from entering such closed systems. What protocols should be put in place and how can these methods benefit ongoing operations? 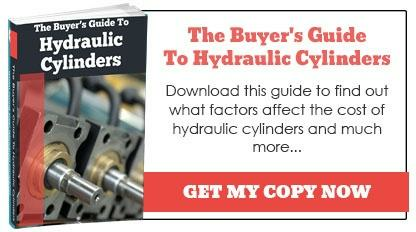 Hydraulic components work within a closed system in order to complete a specific task. The presence of foreign contaminants (such as dust, dirt or other substances) can compromise the integrity of the associated seals. In a best-case scenario, this will often result in less exerted force. In worst-case situations, the entire system could suffer a fatal failure. Seals represent the first line of defence in regards to prevention and yet, several challenges need to be overcome. They can be difficult to machine and even more daunting to install. This is why choosing the appropriate components is a pivotal area to address. Hydraulic wiper rings (sometimes referred to as exclusionary seals) serve two main purposes. Not only are they intended to prevent the intrusion of particulate matter, but they need to be able to allow a small amount of fluid to remain on the rod as it slides into the cylinder. It is also important to note that any oil found on the wiper could be mistaken for the presence of a leak; essentially signalling a false alarm. Having said this, wiper rings could contribute to higher levels of friction. This hydrodynamic risk can minimised by choosing the correct size and style from a trusted manufacturer. Wiper rings are essential components if you hope to eliminate contaminants within the mechanism. 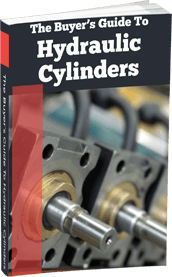 One of the challenges associated with hydraulic seals is that they could sometimes represent a double-edged sword. While they can exclude contaminants, they may (on occasion) actually impede the function of the system. Some configurations (such as labyrinths) are indeed effective and yet they are difficult to install and maintain. However, the presence of these seals represents a significant boundary between the external environment and the internal workings of a hydraulic system. This is the reason why the presence of the main seal alongside the wipers cannot be overlooked. It is a foregone conclusion that seals and hydraulic wipers should be manufactured to meet the dimensions of the system in question. However, their efficacy can often be reinforced through redundant components such as wear bands and buffer seals. 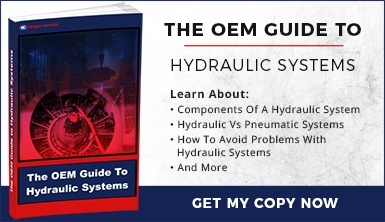 Please note that this is only a brief overview of how the proper barriers can help to prevent contaminants from entering a hydraulic system. If you are curious to learn more about the services that we have to offer, do not hesitate to request a quote or contact us at your convenience.